Home / What is ODD? 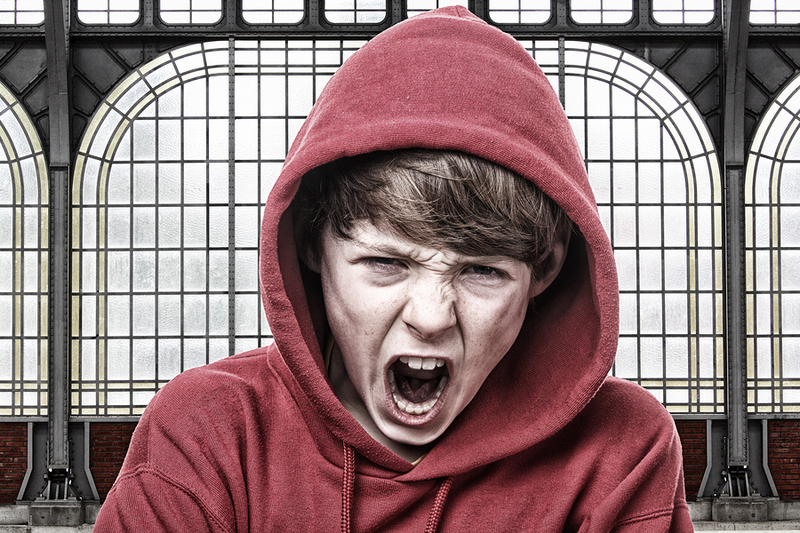 Oppositional Defiant Disorder, known as ODD, is a behavioral condition that causes disruptive behavior in children and teens. These aren’t simple disruptions often displayed by kids. With ODD, there will be ongoing patterns of being uncooperative and showing annoying behavior, hostility and defiance towards authority figures. Their behavior is often so negative that it disrupts normal, everyday activities at home and school. 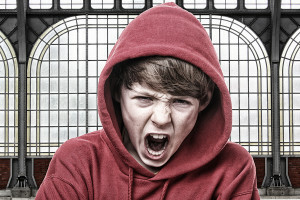 Generally speaking, parents stereotypically expect to see minor defiance issues in tweens and toddlers, especially the “terrible twos.” As they begin to develop their own personalities, views and beliefs, they tend to become more expressive. This is often exhibited through talking back, as well as being disobedient and argumentative. There is no one symptom that provides proof that your teen has ODD. In fact, if your teen has ODD, she/he will generally exhibit multiple symptoms that cause you concern. Many suffer from low self-esteem, frustration and moodiness. These can lead to feelings of helplessness, which can push your teen towards alcohol and drugs as a means of coping. What are Some Causes of ODD? • Environmental Causes of ODD – Can include family history of substance abuse, mental illnesses and/or dysfunctional home/family life. Some experts also believe that parents who inconsistently discipline their children can contribute to the negative behavior. • Genetic Causes of ODD – This can include a history that includes mental illnesses in close family members. May also include history of immediate family members with personality disorders, anxiety disorders and/or mood disorders. • Biological Causes of ODD – Oppositional Defiant Disorder has been linked to injuries or defects in specific brain areas. This may be due to abnormal balances in neurotransmitters or other brain chemicals. These imbalances can lead to your teen’s brain not processing messages correctly. There may also be other mental illnesses involved, which can contribute to your teen’s ODD.